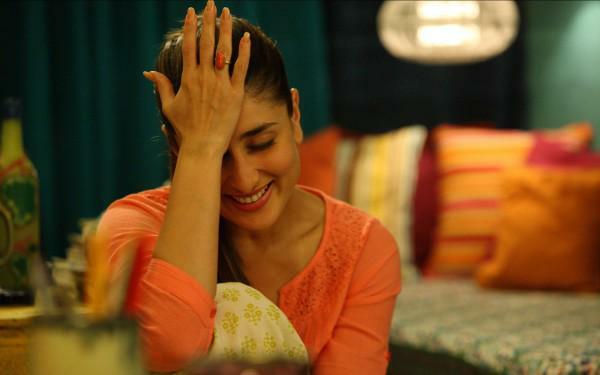 Kareena’s reaction when Shahid confirmed he’s going to be a father. Home BOLLYWOOD Kareena Kareena Kapoor Shahid Shahid Kapoor Udta Punjab Kareena’s reaction when Shahid confirmed he’s going to be a father. On the occasion of ‘Udta Punjab’ trailer launch, Bollywood actor Shahid Kapoor admitted that he is going to become a father. When asked about reports about his fatherhood, the actor told reporters, “Why are you asking ghuma firake (round about), ask directly. Yes… haan mein baap banane wala hoon..